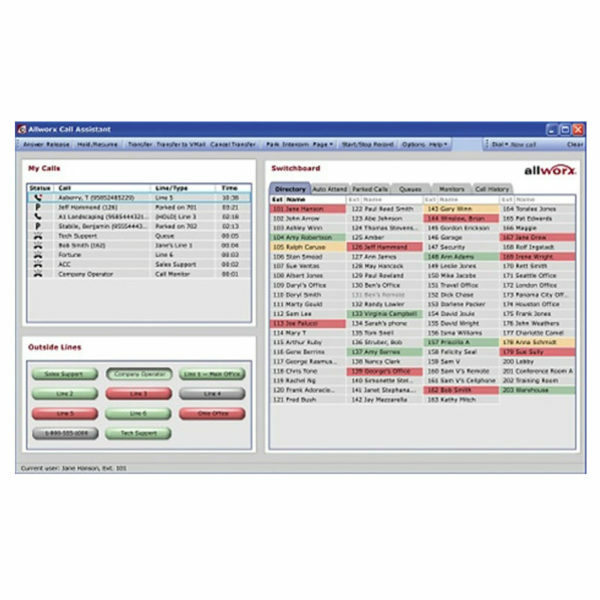 Allworx Call Assistant is a cost-effective answering position and personal call management tool designed specifically for small and medium businesses using Allworx 6x, 6×12, 24x and 48x phone system servers. 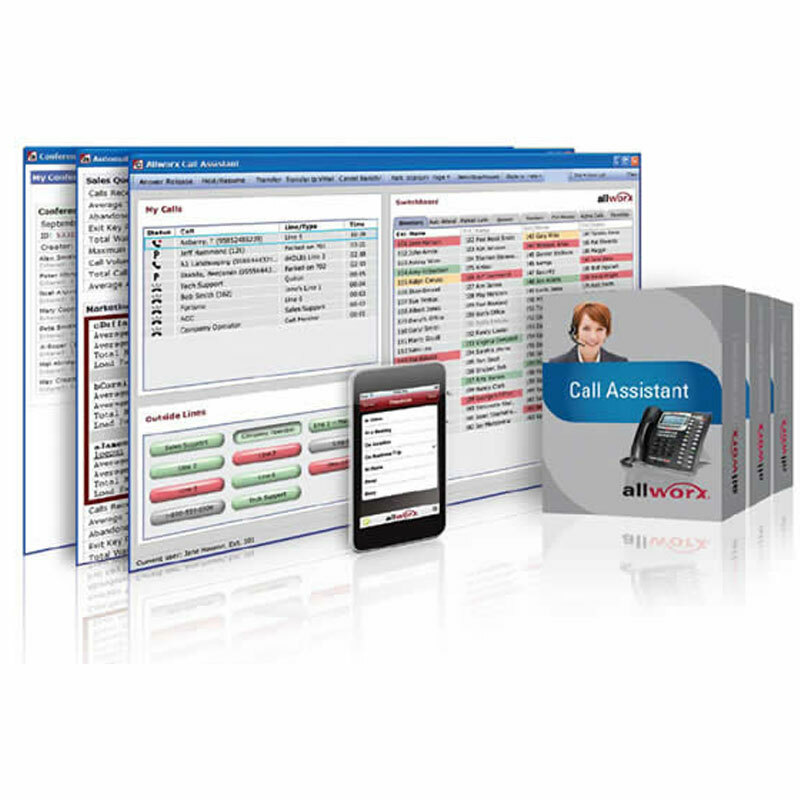 A cost-effective answering position and personal call management tool designed specifically for small and medium businesses using Allworx 6x, 6×12, 24x and 48x phone system servers. 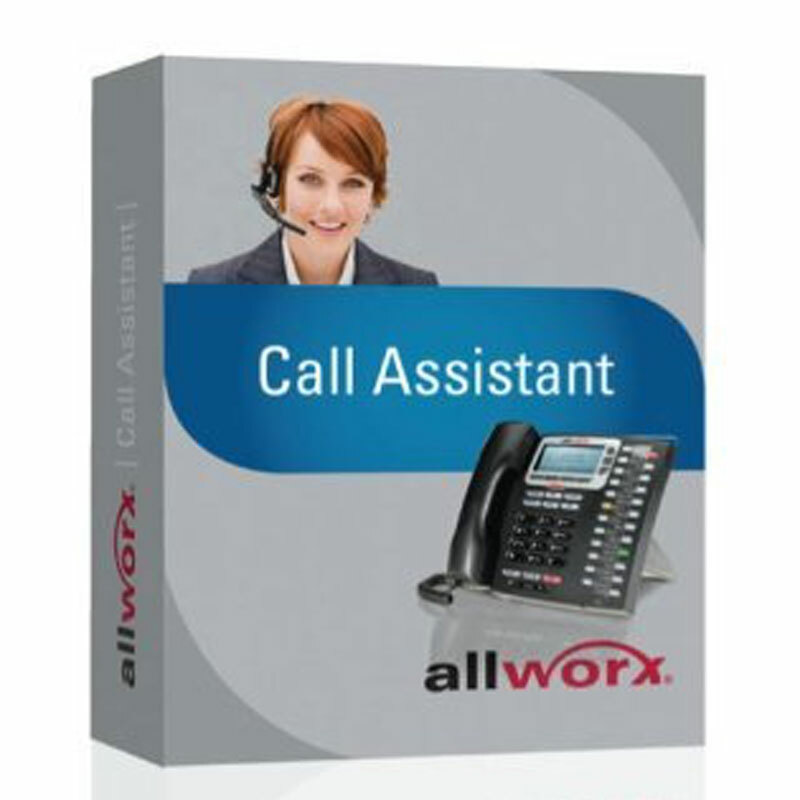 Allworx Call Assistant is a PC-based answering position and personal call management tool that brings the power of enterprise features directly to small businesses.